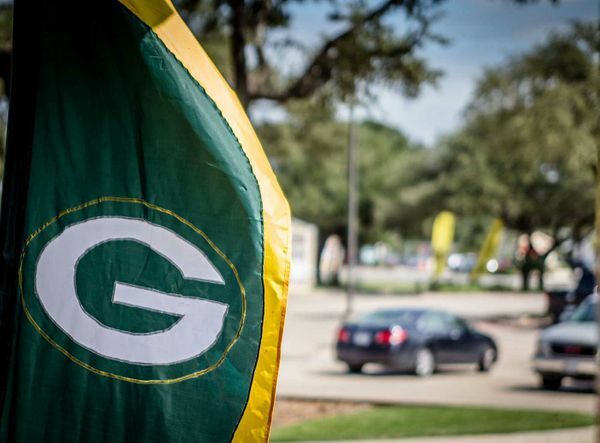 Official Green Bay Packers watch party bar! 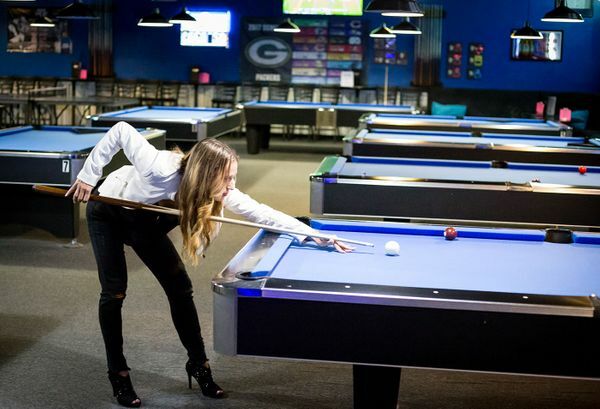 Grab a drink and a bite and come play on one of our 16 pool tables - including 1 professional 9’ table! 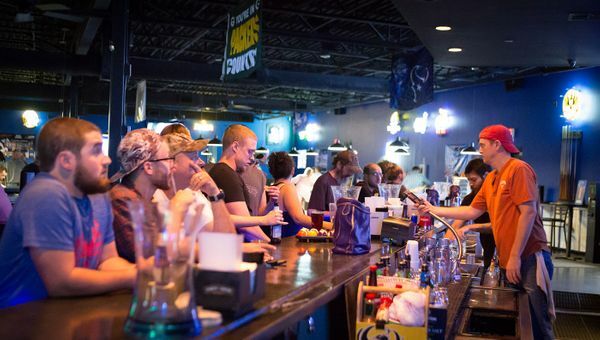 - while never missing a game on our state-of-the-art HDTVs with DirecTV’s NFL Sunday Ticket surrounding the entire bar! Whether inside or on our awesome patio, never miss a moment. 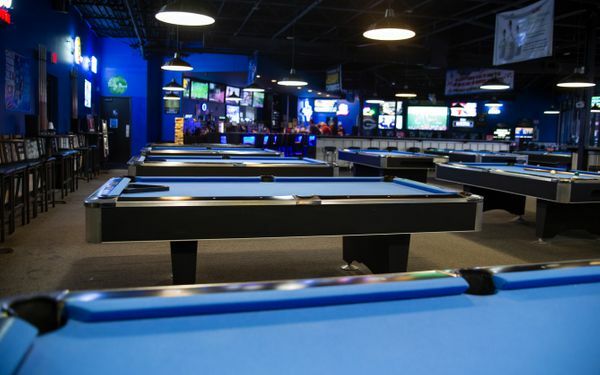 Take a break and play one of our many other games we offer: darts, shuffleboard, giant Jenga, Skee-Ball, ping pong, basketball games and Golden Tee. 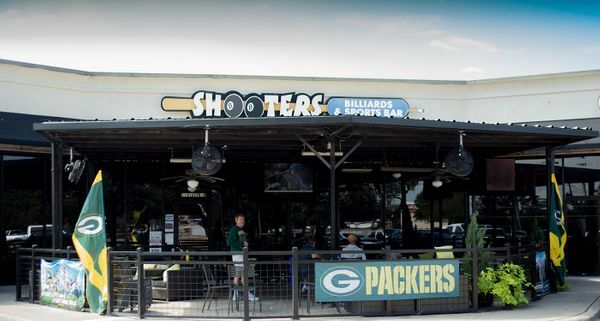 Please note Shooters Austin is a smoke-free establishment except on our patio. 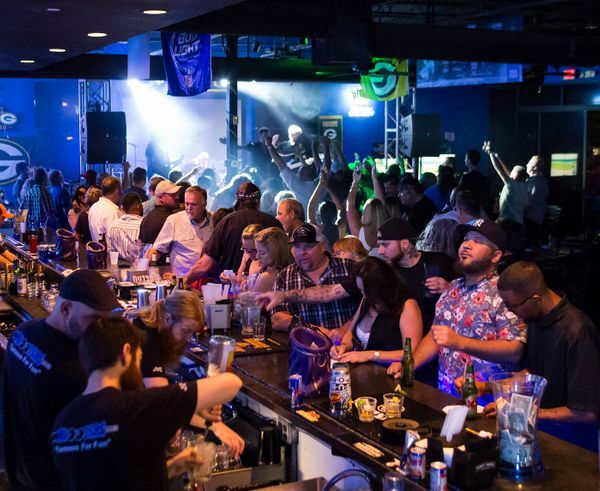 Join us every weekend for live music and Karaoke every Wednesday and Saturday evening! Never a cover charge!